Christmas is one holiday of the year that is packed with family traditions. 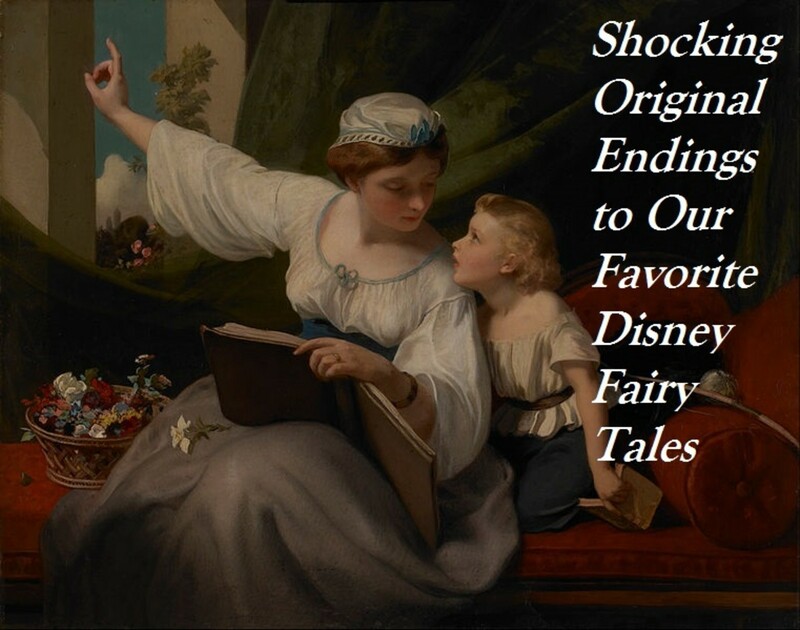 Those traditions vary within families and cultures. However, the royal family has some decades-old strict traditions that might surprise most people. Some of the traditions involve changing up to five outfits each day, attending two church services on Christmas morning and eating several meals each day. Another one that commoners find strange is that even though the family has been invited to join the Queen at Sandringham for a three-day Christmas holiday, they cannot just show up and stroll in when they feel like it. A week before the festivities, they are told by the Crown Equerry the time and order they must arrive at Sandringham House according to their royal status. Junior members are called to report first to form a welcoming committee for the others. Queen Elizabeth and Prince Philip are the last ones to enter the reception area. Sending Christmas cards is not an unusual tradition. 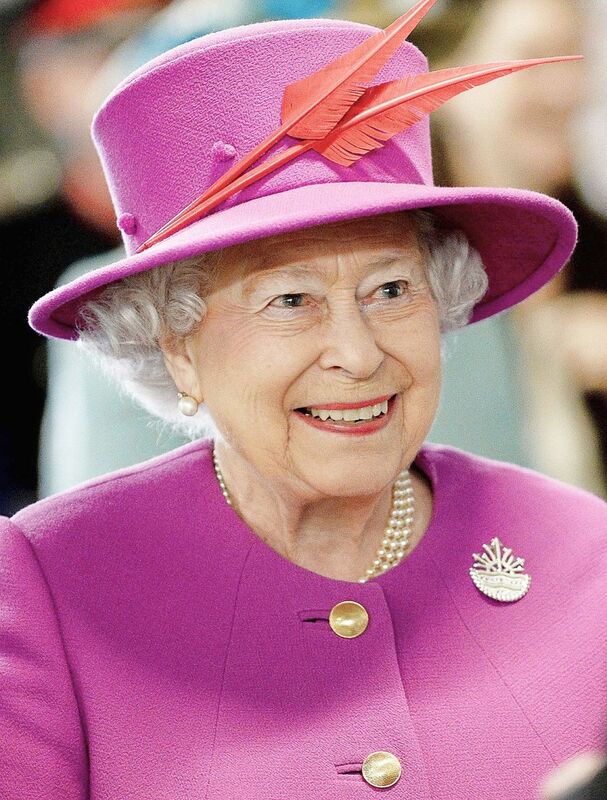 What makes it unusual is that Queen Elizabeth signs about 850 Christmas cards during the summer months while she is on vacation so they will be ready to be sent out closer to Christmas. 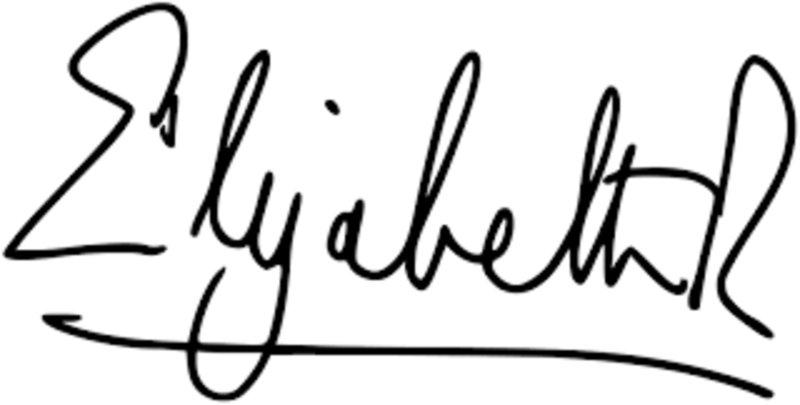 The 92-year-old monarch uses three different signatures depending on the recipients of the cards. 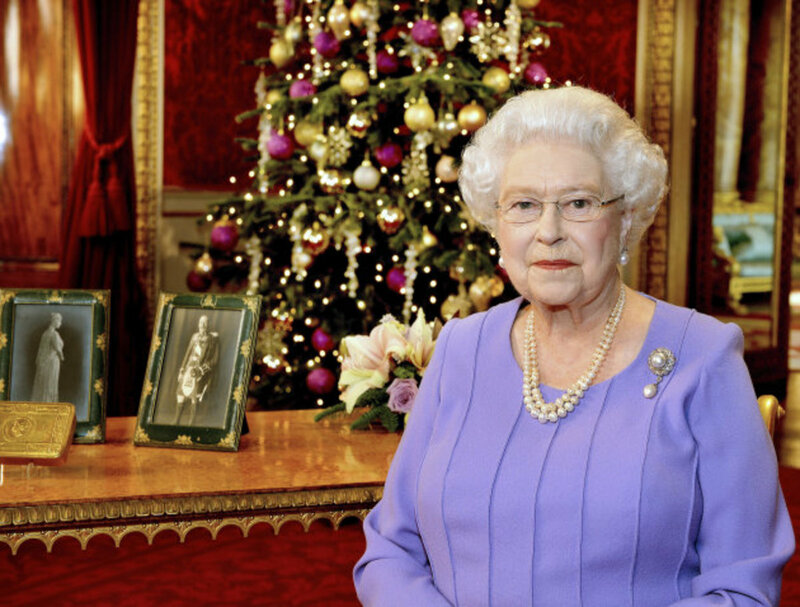 Christmas cards that are sent to politicians and heads of state are signed "Elizabeth R." The "R" stands for "regina" which is the Latin word for queen. She signs "Elizabeth" on cards to be sent to her friends. She uses her childhood nickname "Lilibet" on cards that will later be sent to her cousins. Most people celebrate Christmas Day only on December 25 every year. The royal family celebrates the holiday for three consecutive days beginning on Christmas Eve and lasting through December 26. Activities and events are packed within those three days that are unbelievable. Only family members are invited to celebrate with Queen Elizabeth and Prince Philip. Last year, Meghan Markle was engaged to Prince Harry and was living in London at the time. Even though she was not part of the royal family, the Queen broke protocol and invited her to celebrate the holiday with the royal family because she had no family in the area. This year, the Queen has broken protocol again and invited Meghan's mother, Doria Ragland to spend the holiday with them. The royal family traditionally celebrates the Christmas holiday at the Queen's Sandringham Estate in Norfolk, England. Queen Elizabeth takes an $83 train ride to her private country estate between December 17 and December 20 to personally oversee the preparations before her family arrives on Christmas Eve. Surely, Queen Elizabeth could take her royal train, but she prefers paying and being among the public. Her belongings and staff take up an entire carriage. Sandringham Estate in Norfolk, England. 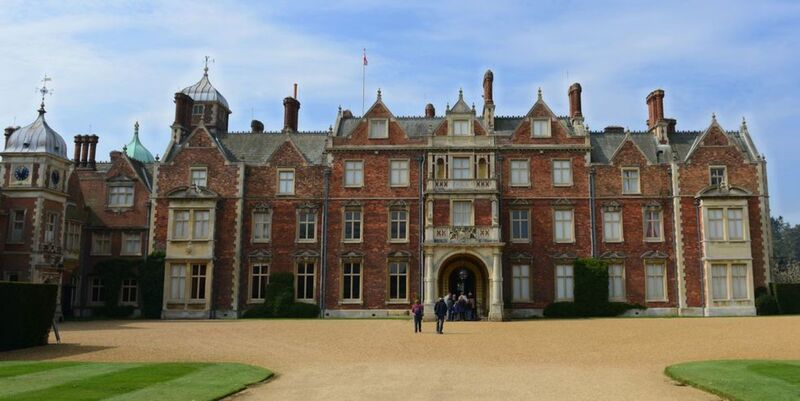 The Sandringham house is actually smaller than most royal residences, so there is only enough room for the Queen's closest family to stay there, and some of them end up sleeping in the staff quarters. Only 24 adults can be seated at the table for meals. Children are seated in the nursery. The family has grown in recent years with many more spouses and grandchildren. For those who will not be at Sandringham Estates during the three-day celebration, the Queen hosts a family lunch for about 50 others at Buckingham Palace earlier in December. While most families open gifts on Christmas mornings, the royal family open theirs on Christmas Eve after their afternoon tea. That is a German tradition patterned after Prince Philip's descendants. In fact, Prince Philip is the one who oversees the gift-giving ceremony. Queen Elizabeth has strict rules about gift giving on Christmas Eve. All gifts must be placed without others seeing who left them. The entire family must sit down at exactly 6 p.m. in the red drawing room at Sandringham. The gifts should not be expensive. In fact, all the presents should be gag gifts. The funnier and the cheaper gifts are better. Queen Elizabeth gives her staff gift vouchers and Christmas puddings. Before Christmas, she sends trees grown on her Sandringham Estate to local schools and community churches. The Christmas Eve dinner is a black-tie affair. The Queen's menus are always written in French for state affairs and family dinners. The family has lunch in the Red Drawing Room that is actually pained green. The menu includes turkey, sausages wrapped in bacon, root vegetables, and brussels sprouts with chestnuts. Guests eat foods from blue and white Copeland dinner dishes and drink from crystal stemware engraved with "EllR" that stands for Elizabeth II Regina. On Christmas Day, the royal family attends two church services in three hours. They have breakfast before leaving for a 9 a.m. service at the church of St. Mary Magdalene that is on the premise. This first service is a private one with a relaxed dress code. The Queen takes communion at this early morning service. The family returns to the residence and change clothes for a public service at 11 a.m. Then they walk to the church together except for Queen Elizabeth. People in the community are welcomed to attend only if they have passed security checks in the Fall. After church services on Christmas Day, the royals return to the estate for a lunch of roasted turkey, traditional sides, and Christmas pudding. During Christmas lunch, Queen Elizabeth wears a paper hat included in Christmas crackers and reads corny jokes to her family. The tradition of wearing a paper crown originated from the Twelfth Night celebrations. The Queen is known to do great impressions of heads of state she has known over the years. Guests have to weigh in on antiquated scales before Christmas dinner and again after dinner. That is a tradition that dates back to when King Edward VII reigned in the 1900s. The purpose is to assure that all the guests are well fed. During the afternoon, the family sits together to listen to the Queen's annual Christmas pre-recorded message that is broadcast around the world. 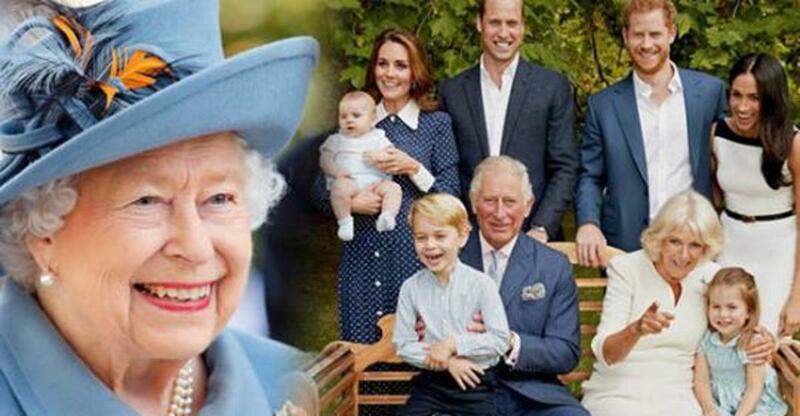 This year, Queen Elizabeth will have a lot to say about her family. Since last Christmas, the Duke and Duchess of Cambridge welcomed Prince Louis into the family. 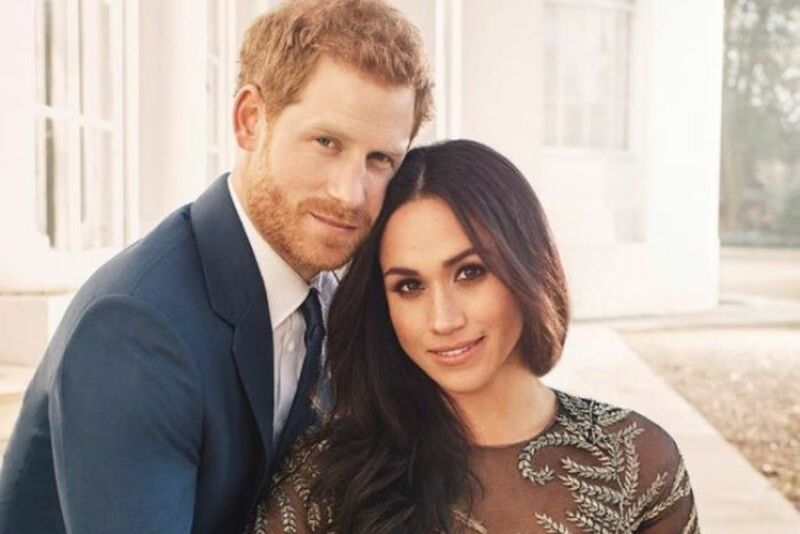 Prince Harry and Meghan Markle wed in May. Princess Eugenie and Jack Brooksbank wed in October. Also, in October the public found out that the Duke and Duchess of Sussex are expecting their first child in the Spring of 2019. Of course, her speech will not be limited to her own family. She will probably talk about the country over which she rules. Boxing Day is celebrated on December 26. It marks the close of the Christmas festivities. Most of the guests leave on Boxing Day to see other family members who were not at the Queen's celebration. Camilla, Duchess of Cornwall, leaves to spend time with her children and grandchildren. The Duke and Duchess of Cambridge often go to be with Kate's parents, the Middletons. Years ago, close family members were not permitted to spend Christmas away from Sandringham. Princess Diana never celebrated the day with the Spencers after she married Prince Charles. Things have changed over the years. Prince William and Kate alternate Christmases with each other's family. They spent their first Christmas as a married couple in 2011 with the Queen at Sandringham. The following year, the couple were with the Middletons. Queen Elizabeth and Prince Philip, Duke of Edinburgh, will not leave Sandringham until the second week of February. The decorations stay up until they leave. The Queen stays there to honor her father, George VI, who died from lung cancer at Sandringham on February 6, 1952. Did you learn something interesting about the royal family's Christmas traditions? Think i previously mentioned a sprig of Glastonbury thorn blossom adorning the 'festive board' on Christmas day each year. 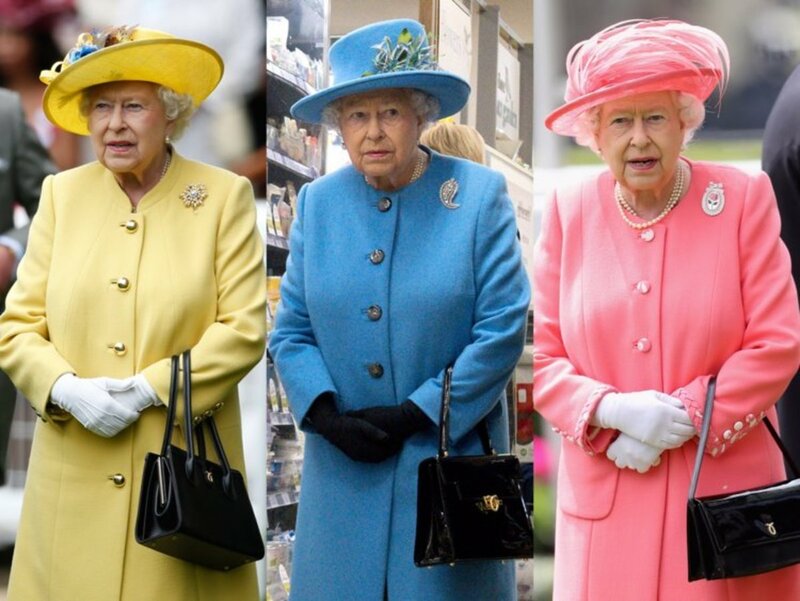 Today marks 67 years that Her Majesty has ruled over us. 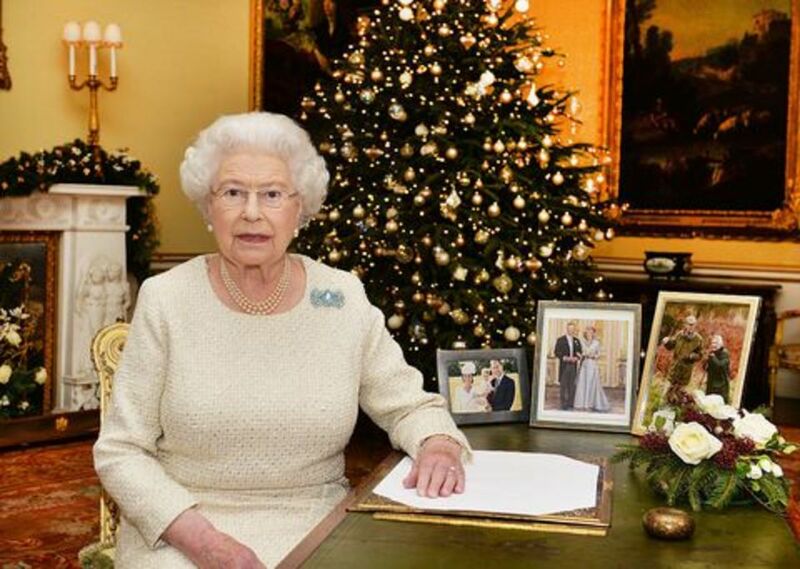 As a loyal subject of The Queen i watch the Christmas speech each time it is aired. Her Majesty won't have the company of corgi's this time. The Queen's last corgi (named Whisper) is no longer in tow. The first pet corgi of the Queen (then Princess Elizabeth) was called Susan. Her Majesty has sustained a 20th century dynasty. Bound to be a few surprises albeit delivered diplomaticly. Not so much unusual but The Queen's annual Christmas speech which has been televised each year since 1958. Her Majesty speaks with such eloquence and confidence. The speech is the highlight of my holiday. Ian Stuart Robertson, thanks for sharing that bit of information since you are from London, England. I am fascinated with the royal family, but I live no place close to them. The youngest school pupil at St John's in Glastonbury has the honour of cutting a flowering sprig from one of the last surviving Glastonbury Holy thorn bushes which is sent to H.M. the Queen to adorn the Royal festive table. A time honoured tradition dating back to time immemorial. For myself, the Queen's speech is the highlight of the holiday. Louise, it's good that you found out how close Sandringham is to where you live. Perhaps after the holidays, you can go to look around. I know they holiday in Sandringham every Christmas. I live in Norfolk, but quite a long way from Sandringham. I've just looked on Google Maps and it's 64 miles away. I've never been there though. I should really!